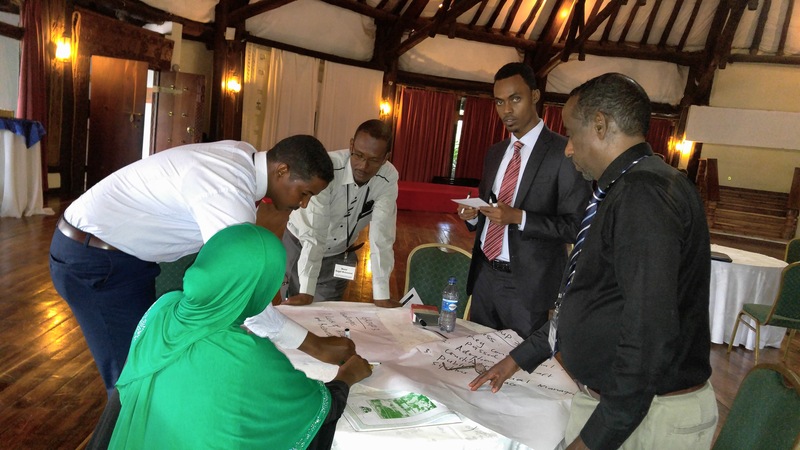 This first workshop was designed to meet a basic need that had been constantly expressed by our Somali interlocutors and international partners. 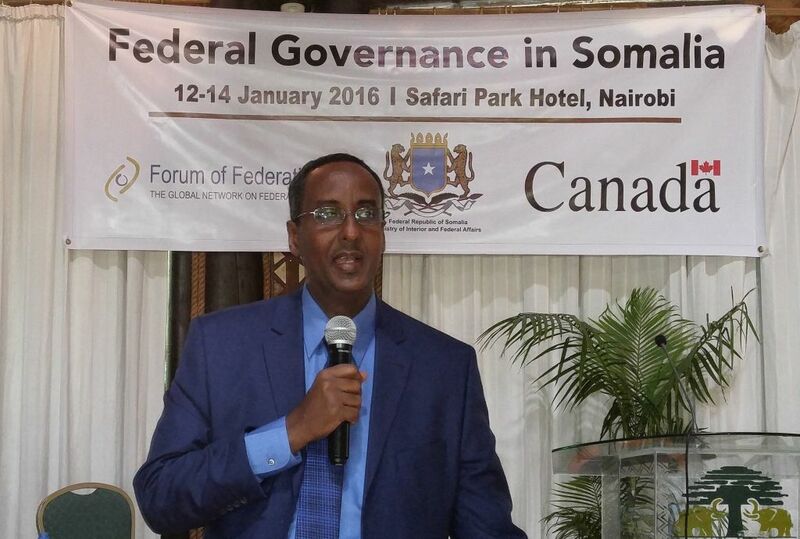 On the one hand, Somalia has now adopted federalism and the Provisional Federal Constitution as an act of faith, as a general anecdote to the over centralization of power that created conflicts and eventually to led total state collapse in the early 1990s. On the other hand, Somali leaders have not yet articulated a clear vision or developed a consensus on what kind of federation, let alone resolved some of the key design issues like distribution of powers, fiscal arrangements, second chamber and the like. Thus, this event sought to help a pool of senior actors from across the country develop a common lexicon and body of knowledge with which they could help the country develop the vision and the capacity to tackle key technical issues. 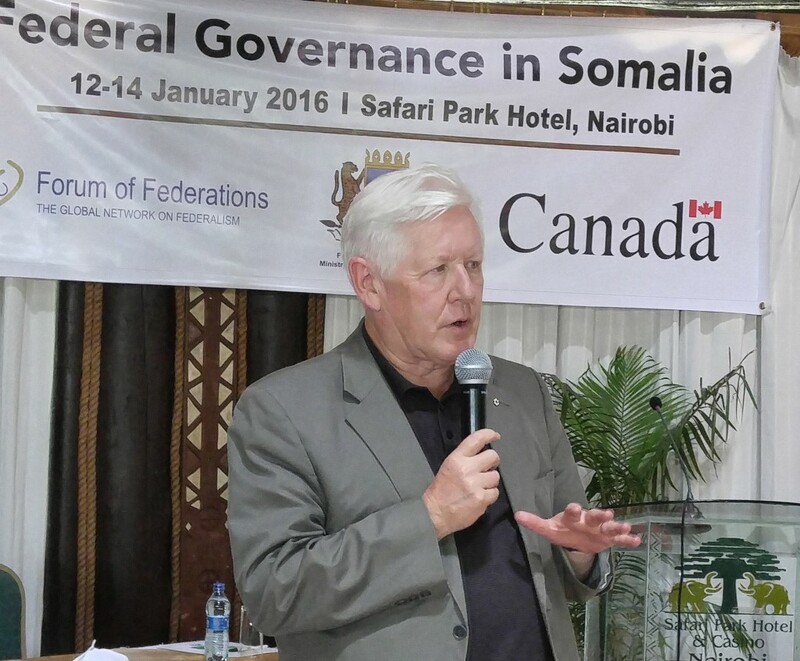 The Honourable Bob Rae — founding President and current Fellow of the Forum of Federations — was one of the international experts working with the group for three days, covering issues such as federalization processes and dynamics, fiscal federalism, distribution of powers, intergovernmental relations, and design of central power sharing arrangements. 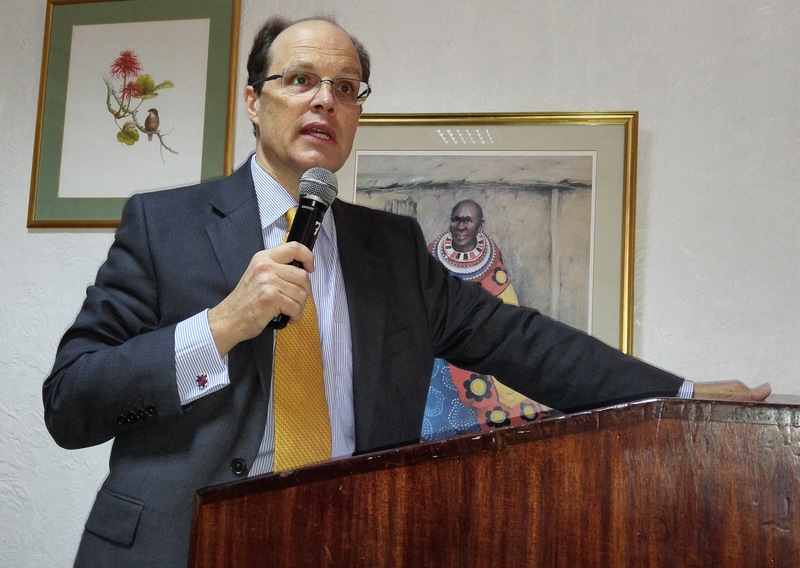 Other international resources persons included Nico Steytler (South Africa), Mutakha Kangu (Kenya), Jan Erk (Netherlands) and Shawn Houlihan (Forum of Federations). In his opening address to the group, Mr. Rae explained that the “Federal Idea” is not a new one or one created by western countries. Rather, it is an idea that pre-dates even the nation state itself, and has taken place on all the continents and throughout centuries. It is quite simply that process whereby smaller political entities that had been ruling themselves (i.e., “self rule”) came together for mutual benefit to make a larger entity (i.e., “shared rule”). 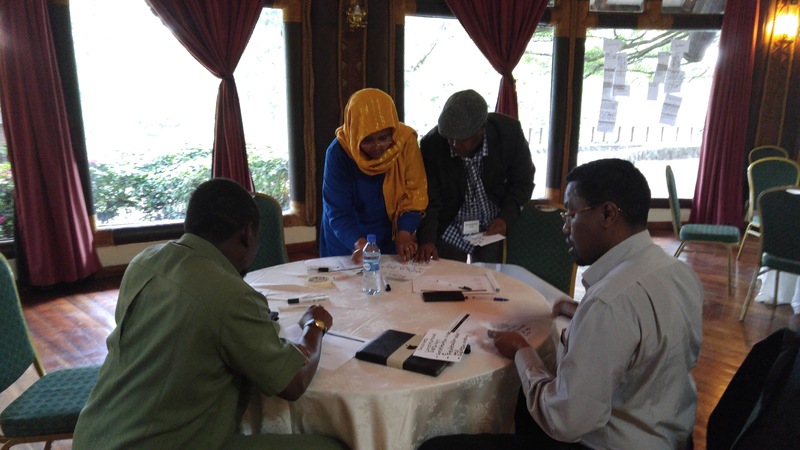 Thus, Somalis first have to decide, Rae pointed out, whether they even want a country – one where different parts desire to come together to form a country that benefits all its citizens. Critically, this entails the need for leaders and citizens to develop more than one identity – at the very least, one that is a feeling of belonging to the wider country but without giving up local, regional, ethnic or other identities. Once this basic idea is accepted, Rae noted, post-conflict societies can start to work on the details of how to design their own unique governance arrangements to combine “self rule” and “shared rule”. 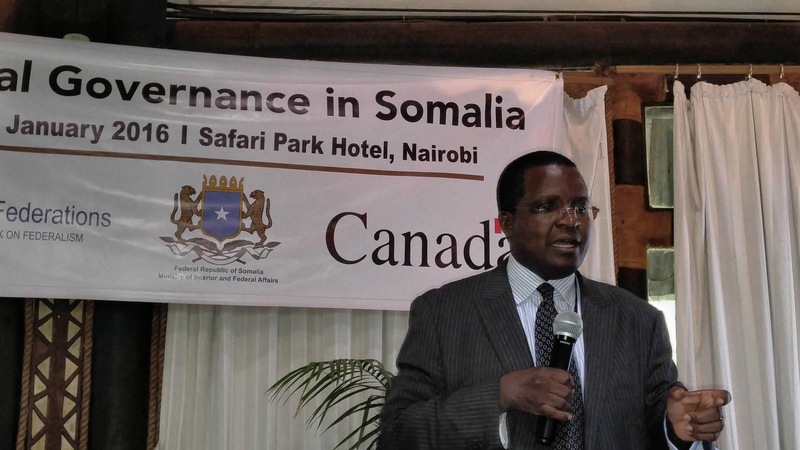 The Forum’s program on Somalia is funded through the Stabilization and Reconstruction Task Forum of Global Affairs Canada (formerly DFATD).